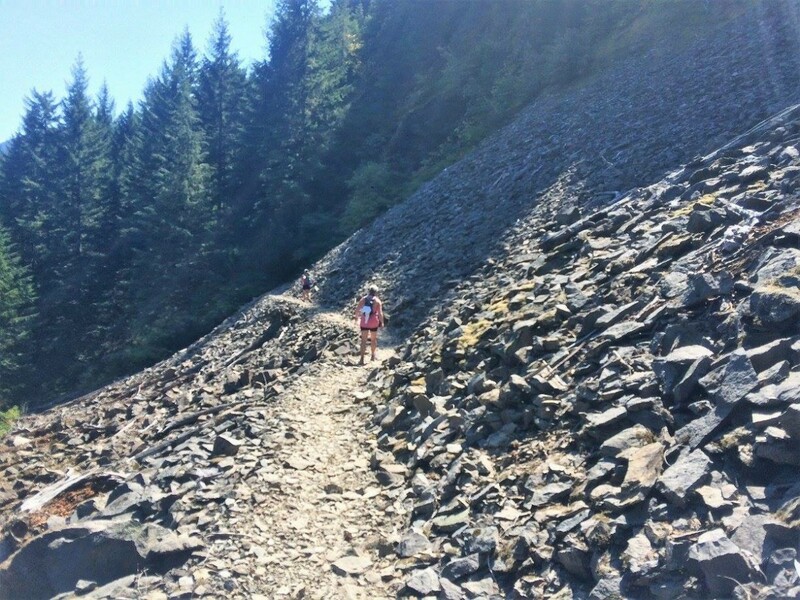 This beautiful point to point trail race follows about 30 miles of the southbound PCT starting at Panther Creek campground and finishes in the town of North Bonneville, WA. Runners will take a short detour to enjoy the 360 degree view of majestic Cascade Range volcanoes from the top of Three Corner Rock. The course is demanding and the terrain ranges from soft forest floor to challenging, rocky creek beds. Capped at 100 athletes, this race is unpretentious and unique. Highlights include miles-long exhilarating descents, fresh huckleberries, the boundless enthusiasm and high fives of northbound thru-hikers, and the low-key culture of a race that supports and celebrates the accomplishment of each runner who finishes or even attempts this tough course! Three Corner Rock proceeds benefits the local Stevenson High School Cross Country team.